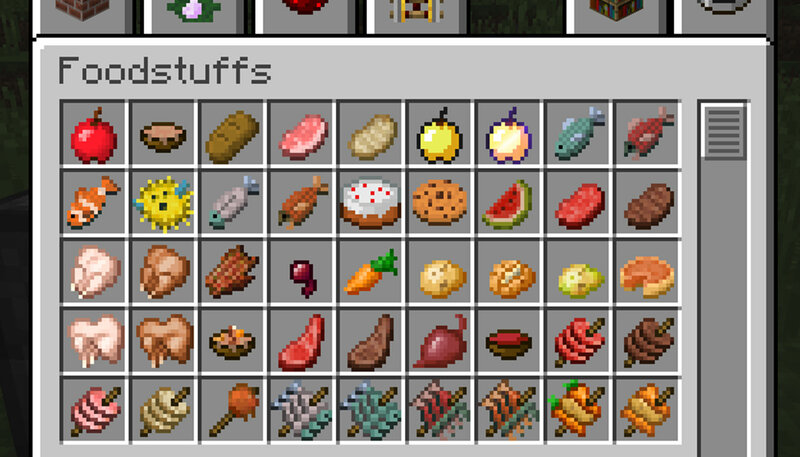 This mod adds a bunch of different Skewers you can craft and eat. Using Skewers you can carry twice as much food with you. Get started by crafting a skewer using raw ingredients, and then cook it! Caramel can be made by smelting sugar in a furnace. Skewers should be compatible with popular mods such as Pam's HarvestCraft. If you have a compatibility request feel free to submit it. Modpack makers can freely add this to their Modpack. Any credits are appreciated but aren't necessary. Is there a chance for you to add some veggie skewers that would include beetroot + carrot or beetroot + potato? They are so useless honestly and this would help much to make them useful for at least something. I also noticed that the uncooked veggie skewer has inaccurate food point values. It only gives 3 food points while a normal carrot already gives 3 food points anyway. The potato, which should raise the food points for the veggie skewer to 4, is completely ignored, making it actually more expensive than just eating normal carrots. How is the Modpack Policy with this Mod and can a Modpackauthor disable specific Skewers in the Config File? Modpack makers can freely add this to their Modpack. Any credits are appreciated but aren't necessary. I'll add this to the description. At the moment you can modify how beneficial Skewers are vs the plain foods added to them, but I will definitely be adding config options for specific Skewers. Thanks! Cool small mod. I would suggest looking into compatibility with Mr.Crayfish's Furniture mod since he also has some kabobs. The one very minor issue with this mod is that you have three items on skewers were as the recipes are two items. I'm not sure of a good solution though. Maybe adding in another item that's a stack of three items then using that to craft the skewers, but, other than that, I'm not sure. You could add one more item to the recipes, but then they wouldn't quite look right when crafting. One item I would suggest are marshmallow skewers to make roasted marshmallows. Keep up the good work and thank you for all of your time and effort spent making this. The three items dilemma is something I definitely recognized while working on this mod. 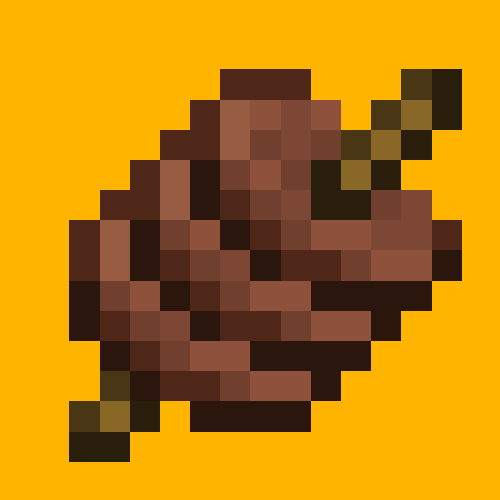 When creating the sprites I realized that having only two items on a Skewer didn't look quite right, but crafting using only two items seemed kind of strange as well. I'll look into this more.